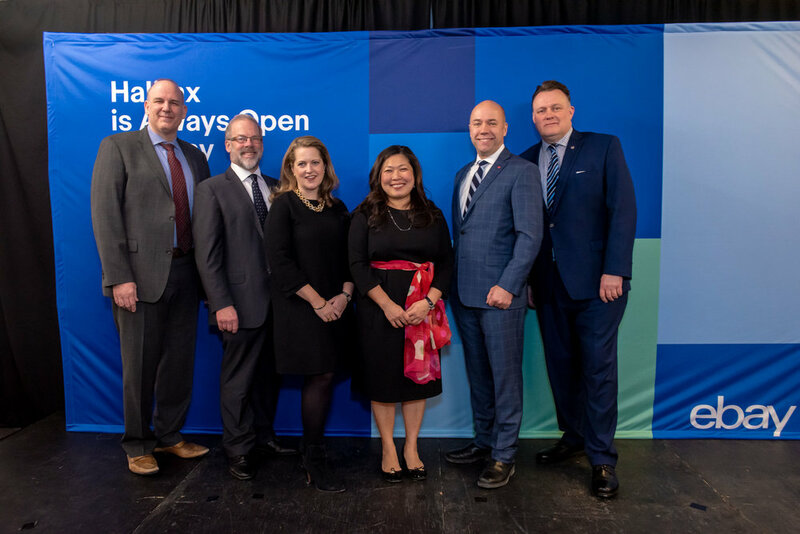 Saint Mary’s University and The David Sobey Centre for Innovation in Retailing and Services are proud to be a part of a new partnership between eBay Canada and the Halifax Regional Municipality. The partnership is for Retail Revival, an eBay program designed to help small and medium-sized retailers harness the power of e-commerce and global trade. Retail Revival is a free 12-month training, support and educational program that empowers 60 – 70 local small and medium-sized retailers to thrive by leveraging eBay's global marketplace to reach new customers around the world. The program will also include a dedicated customer service support team, digital tools and subscriptions, promotional marketing from eBay, as well as additional education and resources from participating partners focused on small business and exporting. 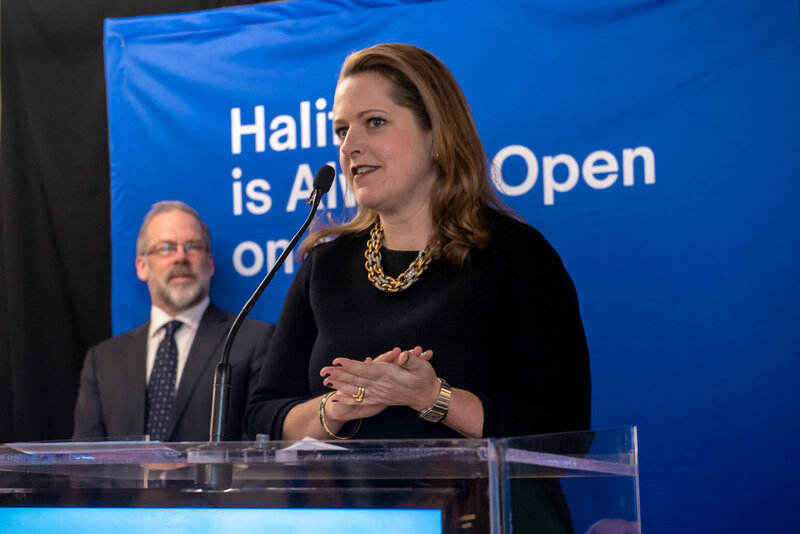 The David Sobey Centre for Innovation in Retailing and Services will participate in the eBay Retail Revival program in Halifax as a research partner. Dr. Ramesh Venkat, Director of the David Sobey Centre, along with Dr. Rahman Khokhar and Dr. Mark Raymond will form a research team to study the performance of the companies participating in the program as well as the overall economic impact on this region. 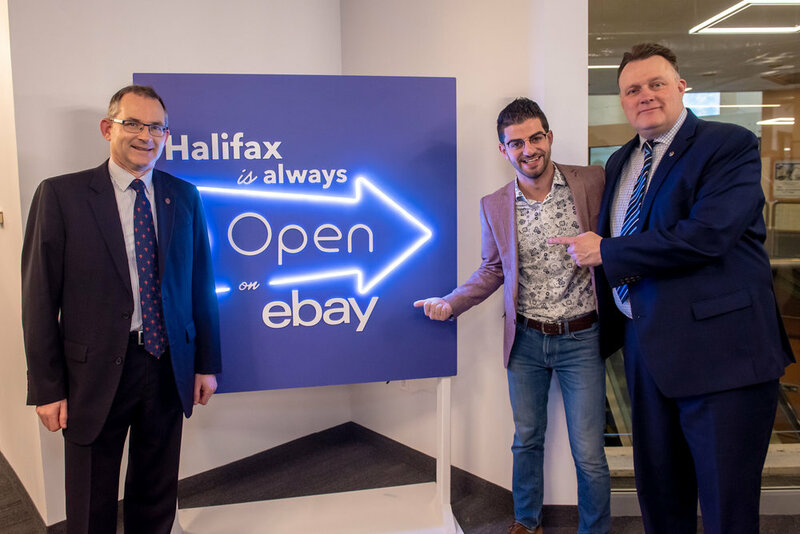 This program is a partnership between eBay Canada and the Halifax Regional Municipality. It is supported by the Government of Canada and the Province of Nova Scotia. 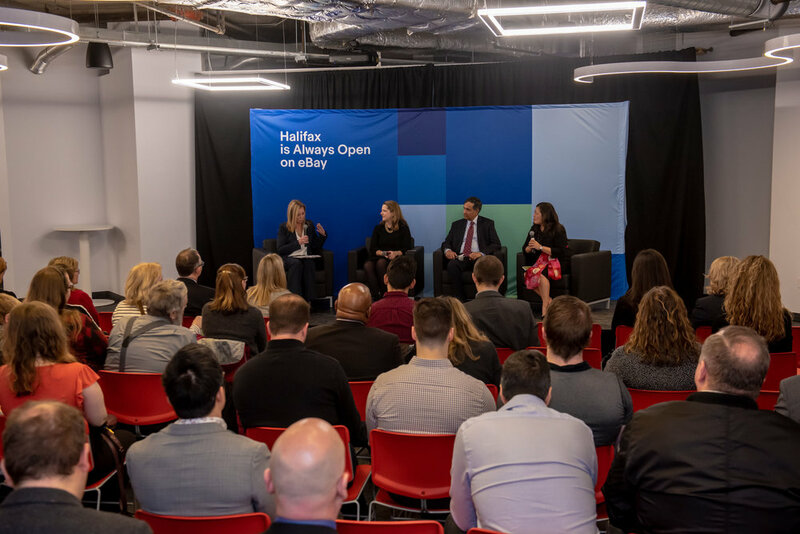 As part of the program, eBay is partnering with Halifax Partnership, Nova Scotia Business Inc., and Saint Mary’s University. Photo credits: Stoo Metz, Click Productions.